Hello! 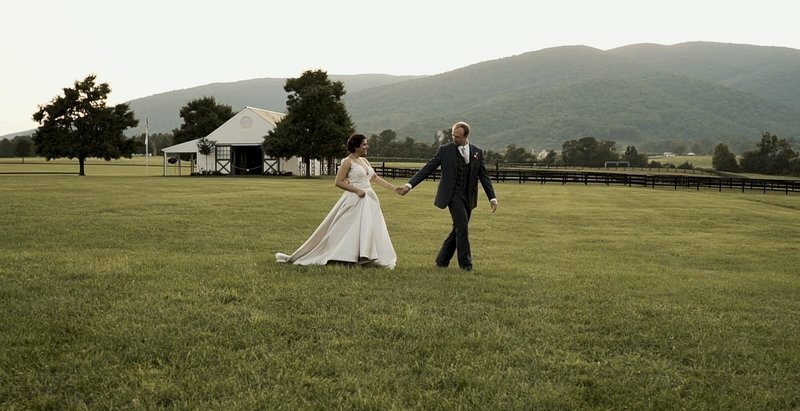 We are Alex and Brett Sandridge, a husband and wife wedding videography team based in Charlottesville, Virginia. We love hearing a couple's story of how they ended up together and being able to capture the love that surrounds that on camera. We look forward to meeting you! 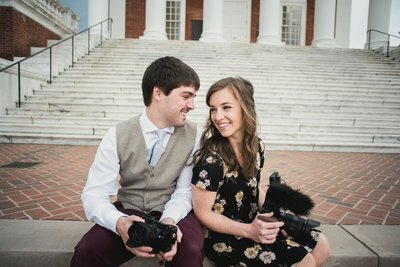 A husband and wife wedding videography team based in Charlottesville, Virginia. 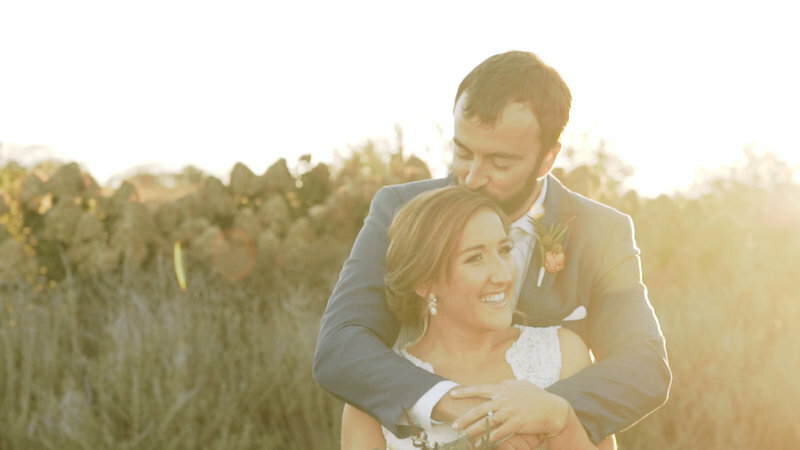 Stunning, heartfelt, romantic: the three words that come to mind as we re-live this special day over and over again through Logan and Taylor's video. This couple is nothing short of sweet and they had the perfect touches throughout their wedding day. 2018 had a whole lot of love, laughter, and lots of our beautiful brides and grooms celebrating together! We are so honored we were able to be the ones to capture all the sweet moments, pretty details, and love in the air for you guys! Thank you!